As much as I absolutely love shopping for gifts around this time of year, it can be pretty chaotic and busy, especially when there's a sale going on. Black Friday is in a couple of days and as much as I want to save money on some of the gifts I plan on buying, I dread going into the stores with crowded aisles, toys being disorganized and rude people. Because let's face it, when it comes to holiday shopping and Black Friday, people can get a little bit crazy. That's why I think Aeroplan is a perfect place for those of you who are like me. I would rather sip on my coffee, listening to Christmas music and purchase from my favorite stores all from the comfort of my own home. Shopping online is great in that way, plus you always find clearances and deals that are web only, who doesn't love that! 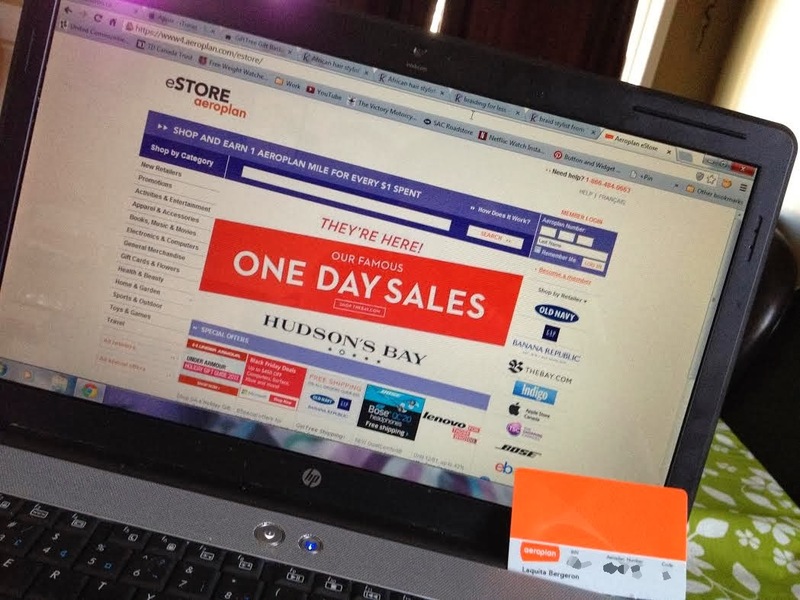 Aeroplan's eStore gives you online shopping that connects you to over 150 of your top favorite brand retailers. 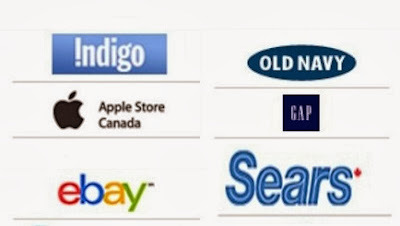 Some of these retailers include, Old Navy, Sears, Indigo, Ebay, The Apple Store, Foot Locker and so much more. The best part about Aeroplan eStore is that in exchange for shopping through their eStore, you get a reward! How perfect does this sound, especially since there will be tons of deals going on for Cyber Monday! For every dollar you spend through their eStore, you can earn 1 Aeroplan Mile. This is perfect for those of us that are already a member, since we're already shopping and spending the money anyways, why not get some points in return. If you're not a member, sign up! It's free and only takes a couple of minutes and you too can be online shopping in the comforts of your own home while saving money and earning miles! Keep Cancer On A Leash!